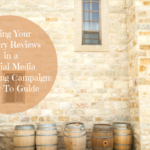 This month I wanted to talk about some ways to gain better results on your (wine) content efforts. To create content is a good idea to have things to talk about and share on your different social media channels. Blogging is one of the ways that you can create content to tell a story about your brand and your business. The three topics I would like to focus on here are Content, Consistency, and Amplification. 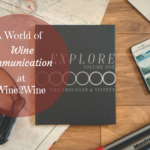 Content creation is important not only for bloggers or people building their personal brands but for all type of businesses; also, wineries. Of course, to have a blog is one of the most common ways to tell your business story and show your readers what you do and how you can be of help. It is an amazing tool to tell your own story. Today there is such an overload of content and noise out there that to succeed you need to think about a niche or an angle. 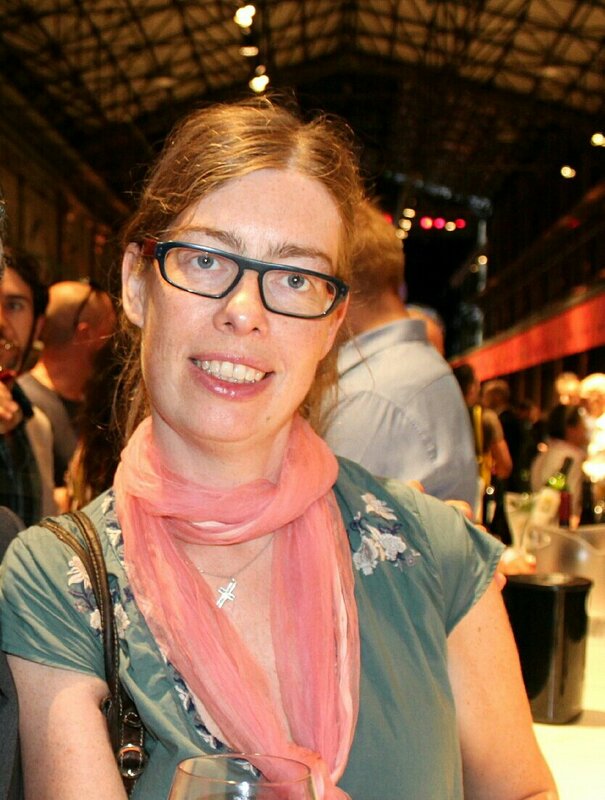 Even if you are a winery or a wine business and you think, hmm, I do wine, what else should I talk about? 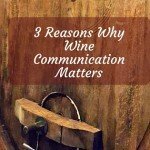 Well, probably you have something that is special for you and your wine business. Something that you are especially passionate about and that connects to what you do. Here we also come to the point that you should write content that your fans, readers, and potential customers want to read or watch. It is all about them, not about what interests you. 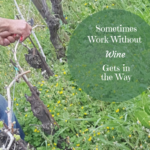 Let’s say that you are a biodynamic winery and you get a lot of questions about the different organic and biodynamic farming methods, then you could start writing a blog about this. You could try to write content where you answer questions from your followers. Now we come to the key issue at hand; consistency. You really do need to be consistent and enduring to see any results with your content creation and social media strategy. 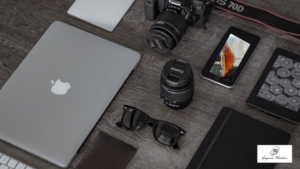 Let’s say you want to market yourself with your blog and on your social media channels. You start writing an article, publish it, and perhaps you write a general post on Facebook or Twitter. After that, you remain silent for a couple of months. And you think, hmm…how strange…why don’t I see any results? Well, because you have no strategy and you are not consistent in your content creation! To be “known”, as Mark Schaefer writes about in his book with the same name (read more about the book here), you need to work hard and consistently write and create appropriate content. Being consistent does not mean that you need to write several articles a week. It means you need to plan your content and your online presence and stick to it. If you decide to write one article a month, because it is what you can manage, then that is ok. However, you ought to publish your article or your video on the same day or period every month. For example, in the beginning, or the end of the month. In that way, you can create trust with your followers and readers. 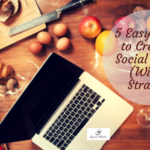 To be successful with your content writing you do need some sort of strategy, even if simple. If you set up a strategy and plan what content you will create for the next 1, 2 or 3 months, you will see better results. When you have a plan or an editorial calendar for your content, you can also feel calmer and know what you need to do during the next few months. In this way, you do not need to feel like you have the knife to the throat trying to come up with a topic the day before your article should come out. When the blog content is published, you also need to share it. The content should be shared to get it in front of the right people. Therefore, you also need some sort of “amplification plan”. (Read more in 4 Ways to Fix Your Broken Content Marketing by Jay Baer in Convince and Convert) Plan when and where you will share the content and with whom. It takes time and a lot of effort to create good content, be consistent, having a sharing mentality and strategy in order to see any results on your engagement, ROE. Just as Peg Fitzpatrick says, “Social media engagement is crucial to your social media success” (see more here). This means, that by getting your content, consistency, and engagement strategy right you will start seeing results and getting a return on your investment (ROI). 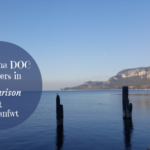 Writing a blog can be of huge value for your (wine) business. It allows you to tell a story about your business that appeals to your followers and potential customers. The content ought to be focused on what your followers are interested in reading or watching. Consistency is essential in order to build trust and gain more visibility. Amplification is then a key step to getting your content out and shared. Sharing leads to more engagement and increased visibility which means a return on your investment as a result. Did you like this article? Feel free to sign up for my newsletter in the right column here or feel free to contact me directly on grapevineadventures@gmail.com.